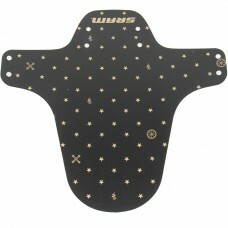 Comfortably fits any bike with between 24mm and 32mm seatpost diameter.The updated Raceguard can be .. 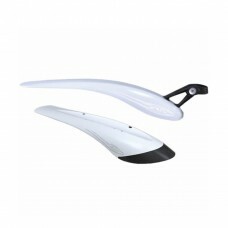 Lighter and slimmer than the Twinpac. 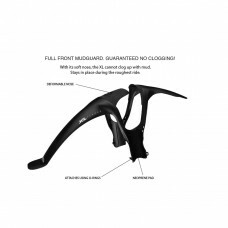 Offering all round mud protection. 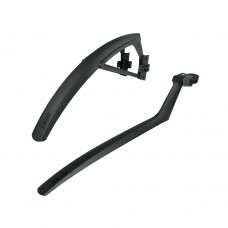 Great for use on hybrid/tre.. 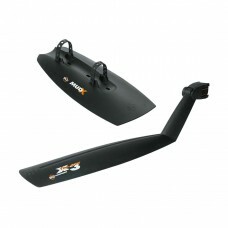 The Twinpac consists of the full size Crudcatcher and Raceguard for maximum offroad protection.The l.. 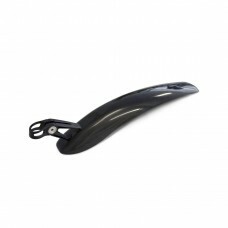 This mudguard will fit any standard or plus front fork setup, 29er, 27.5, or the old-fashioned 26, s..
MTB front fender with TRP mud flapsTwo tone composite materialThe specially engineered geometry prov..
KEEP MUD, DUST AND DEBRIS OFF YOU AND VITAL PARTS OF YOUR FORK.Optimized for RockShox forks, RockSho..
A great combination of front and rear mudguards, ideal if you need mudguards that can be fixed and r..
Allround clip-on mudguard with innovative design:• Optimised dirt protection• Also suitable for susp.. 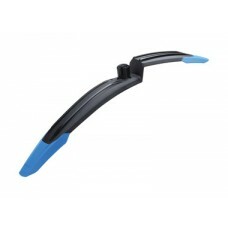 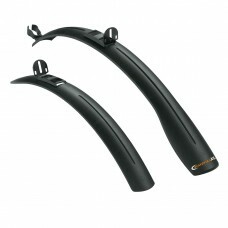 Specially designed for all mountainbikes with extra wide tyres the beavertailmudguard is now also av.. 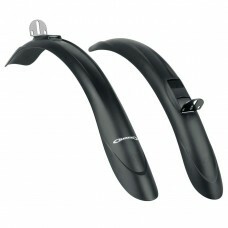 The perfect downtube mudguard set for fat bikes and E-bikes with downtube mounted battery packs. 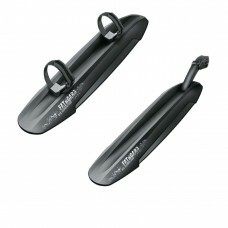 The..
A new MTB specific set of mudguards offering superior protection. 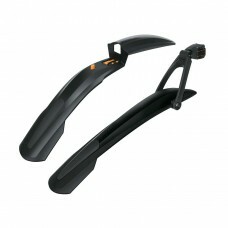 The front Shockblade offers greate..
Great value clip-on MTB mudguard set for 650B and 26” wheels. 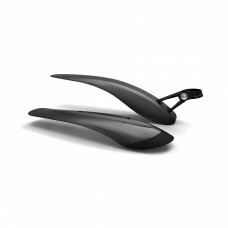 The set consists of the X-TRY DRY rear..